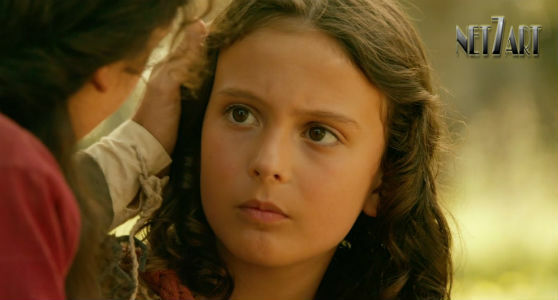 O Jovem Messias (The Young Messiah, 2016). Trailer. 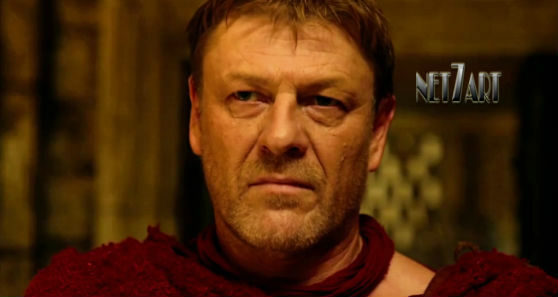 Drama com Sean Bean e Adam Greaves-Neal. Roteiro: Anne Rice, Betsy Giffen Nowrasteh. Produtoras: 1492 Pictures, CJ Entertainment, Hyde Park International.